Pine trees are the world’s main source of timber and every year 600 million <a href="https://inhabitat.com/cargill-shell-and-honda-team-up-to-make-gasoline-from-pine-cones-and-corn-husks/">pine trees</a> are cut down in the EU alone. Latvian designer <a href="http://tamaraorjola.com/">Tamara Orjola</a> is using the parts of the tree that usually just get tossed aside while harvesting wood. 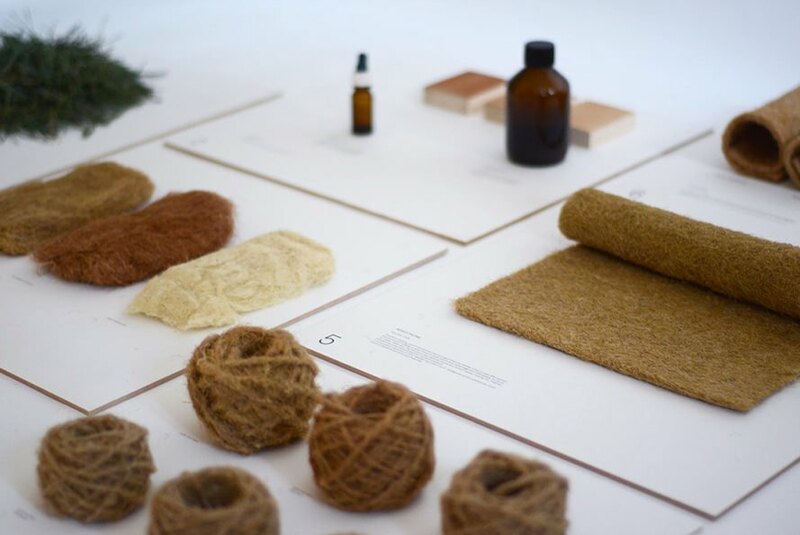 Orjola creates biodegradable textiles, stools and carpets made of nothing but pine needles. 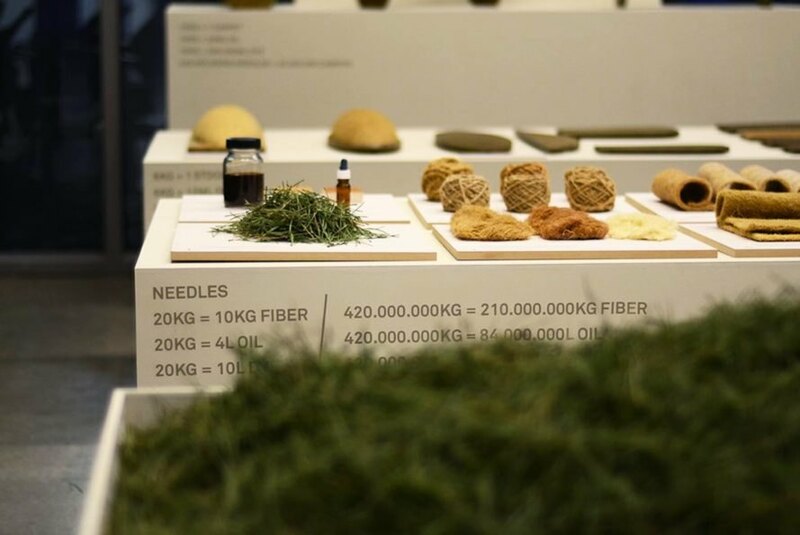 Her project, 'Forest Wool', gives new life to a by-product of the timber industry using tried-and-true manufacturing techniques like crushing, soaking, steaming and pressing. 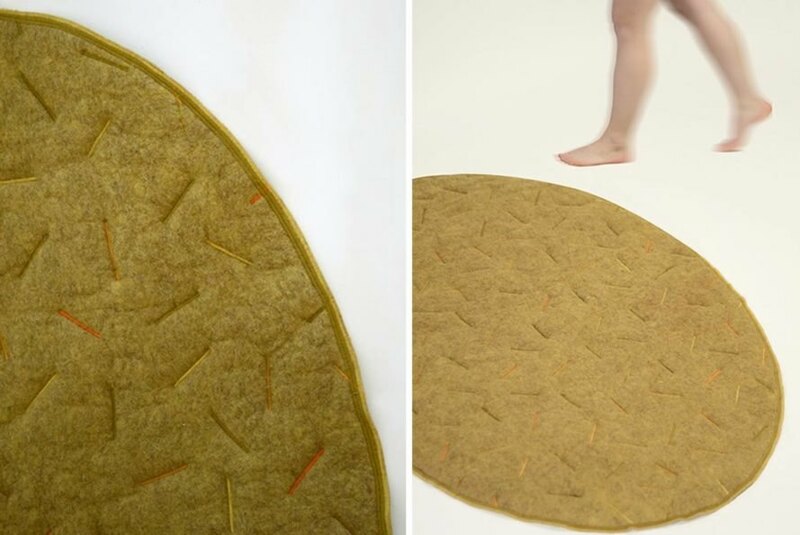 Eindhoven-based Latvian designer Tamara Orjola researched the potential use of scrap pine needles. The dry sharp leaves to be a great alternative for all kinds of fibers. The project's outcome is no-screw-no-glue stools and carpets. The manufacturing process is standard. The designs are textured and scented. 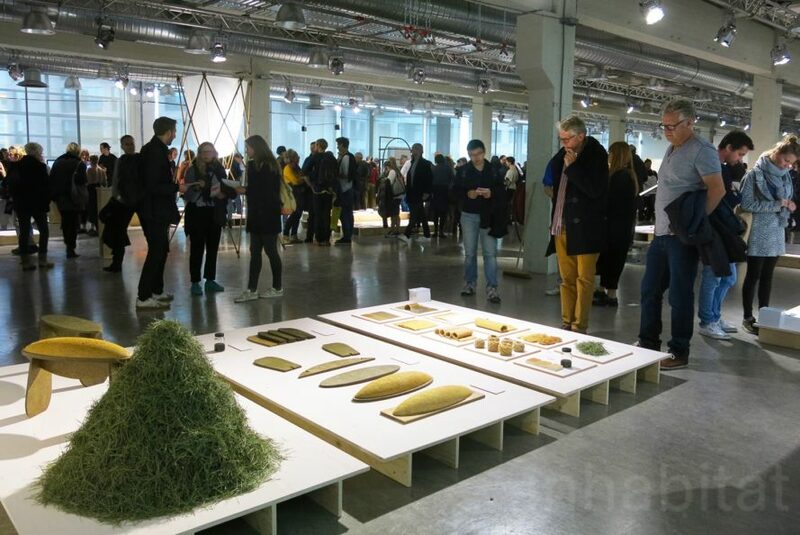 'Forest Wool' is currently on show at the Design Academy of Eindhoven graduate show. Tamara Orjola recycled pine needles Forest Wool. Pine trees are the world’s main source of timber and every year 600 million pine trees are cut down in the EU alone. 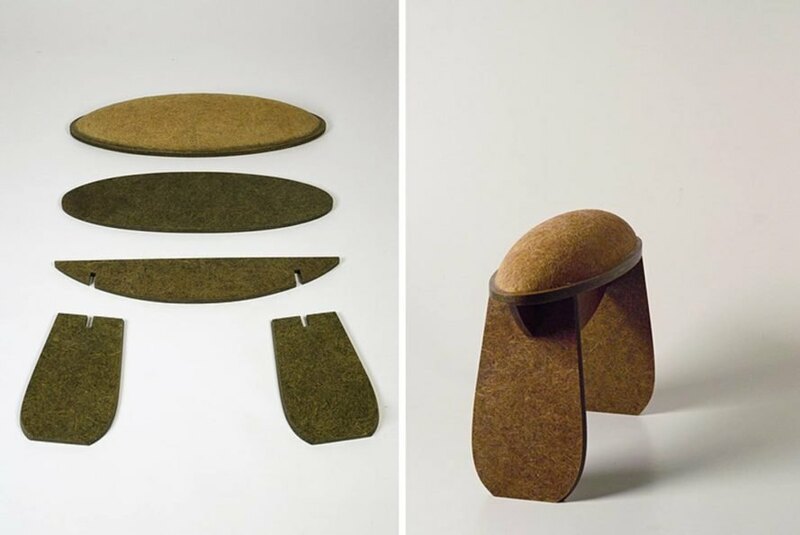 Latvian designer Tamara Orjola is using the parts of the tree that usually just get tossed aside while harvesting wood. 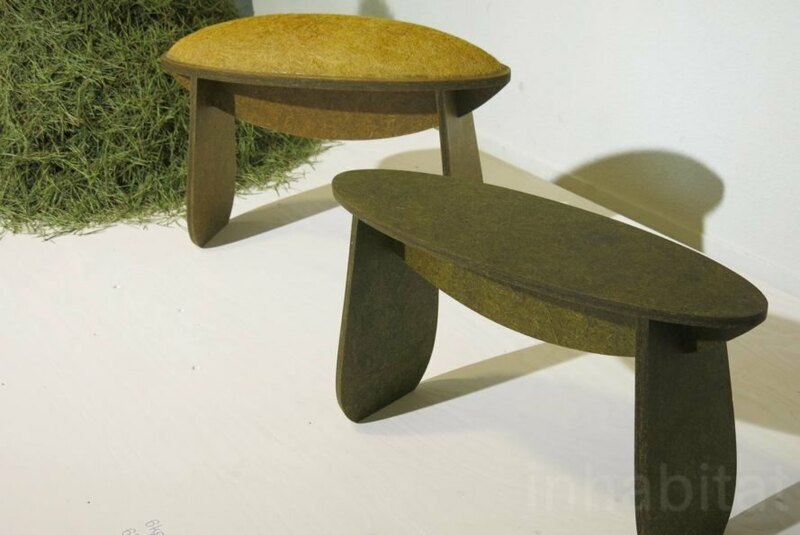 Orjola creates biodegradable textiles, stools and carpets made of nothing but pine needles. 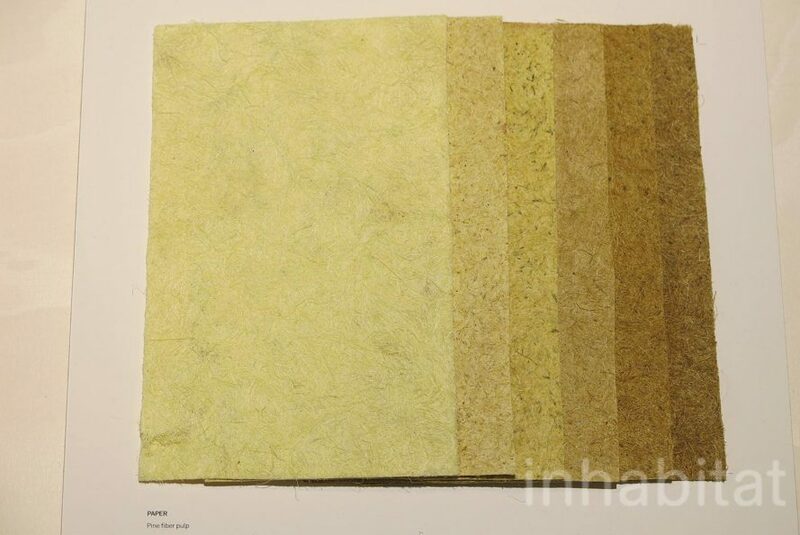 Her project, 'Forest Wool', gives new life to a by-product of the timber industry using tried-and-true manufacturing techniques like crushing, soaking, steaming and pressing.